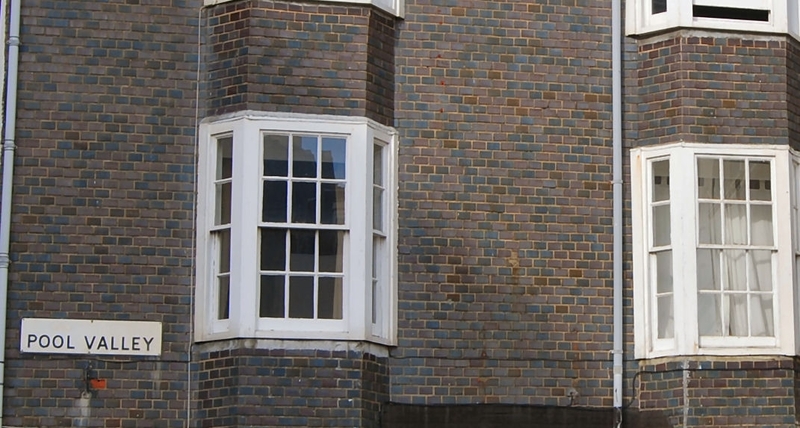 These were hung on timber-framed buildings to give the appearance of higher quality brick walls, and it is usually difficult to distinguish them from the real thing. 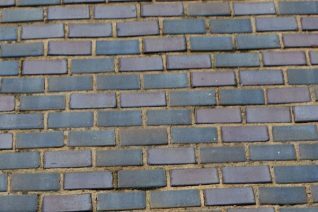 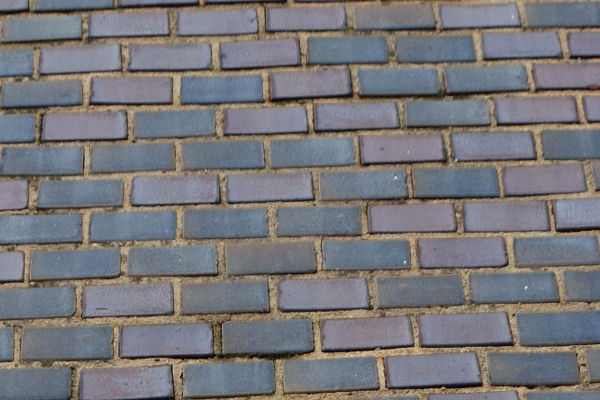 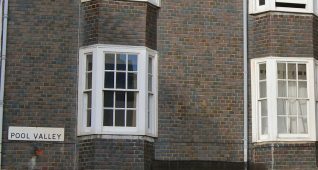 Black, glazed mathematical tiles are easy to discern, however, and may be seen at many locations including Grand Parade; Manchester Street; Market Street; Old Steine; Pool Valley; Royal Crescent; and York Place; also at Patcham Place and Wootton House, Patcham; and at North End House, Rottingdean. 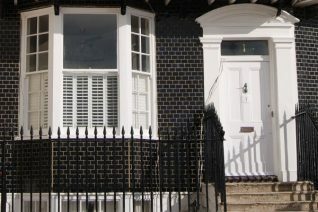 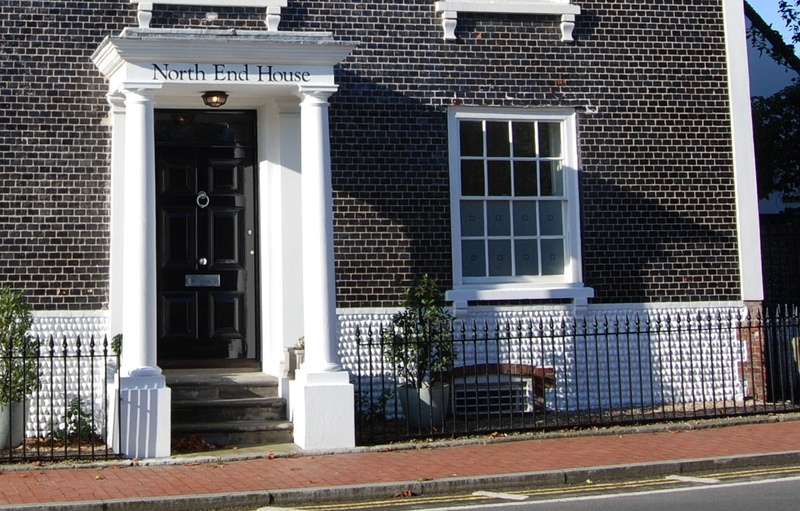 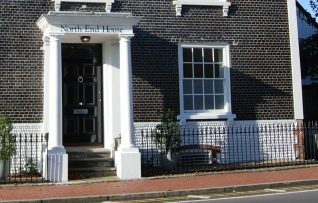 No.8 Wentworth Street is a good example of a house faced in cream-coloured mathematical tiles; many other late-eigtheenth- and early-nineteenth-century houses in the East Cliff area are also faced with these tiles.